There is nothing more decadent than a Neiman Marcus Popover with homemade jelly. Try it. You will agree! 1. 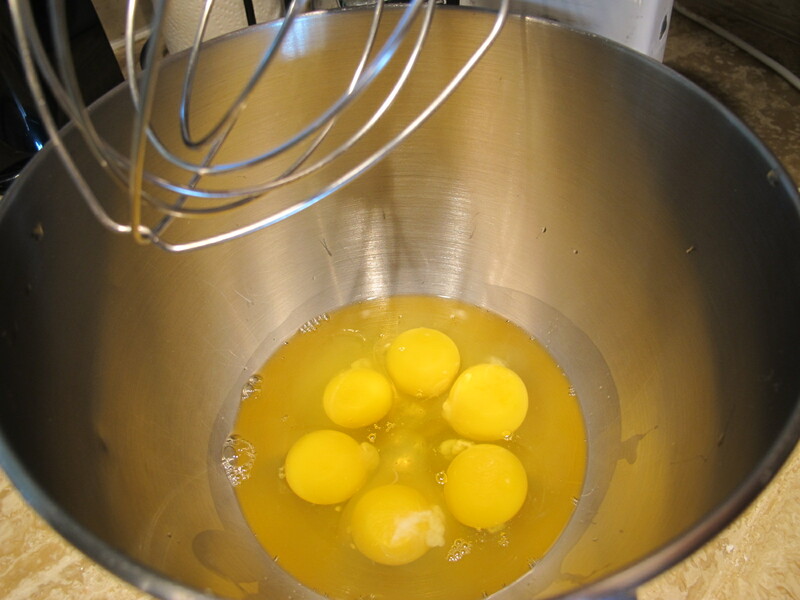 Beat the eggs with an electric mixer until the eggs are cream colored and foamy. 2. 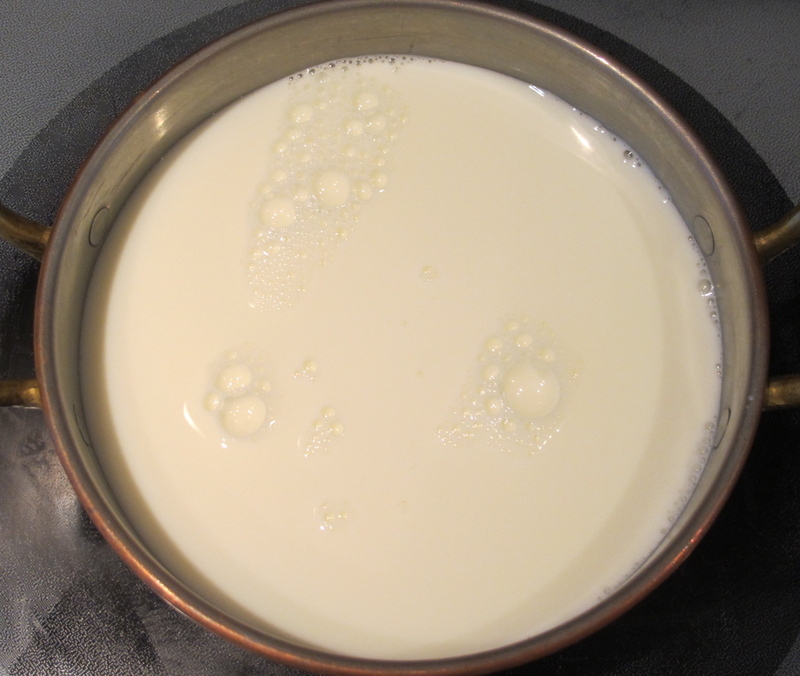 While the eggs are being mixed, heat milk in a saucepan on low until lukewarm (2-3 minutes).Then, pour the warm milk into the bowl of beaten eggs and then mix together. Set aside. 3. 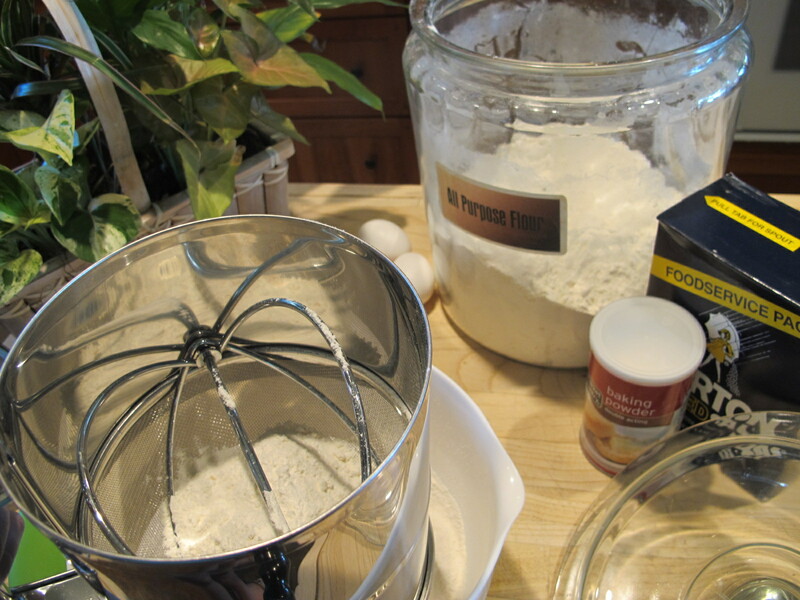 Sift flour into a large mixing bowl, and add salt and baking powder. Mix together with a spoon. 4. 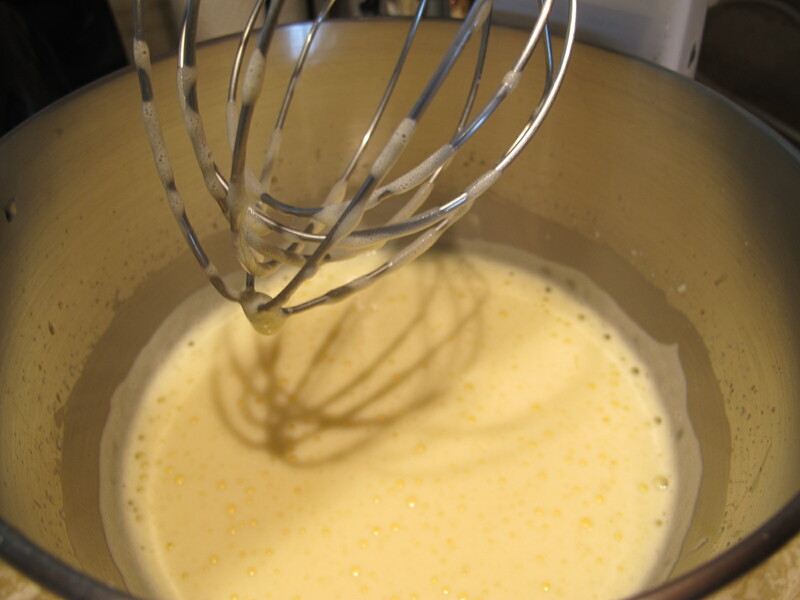 Pour the beaten eggs and milk over the flour mixture, and stir until thick and smooth. 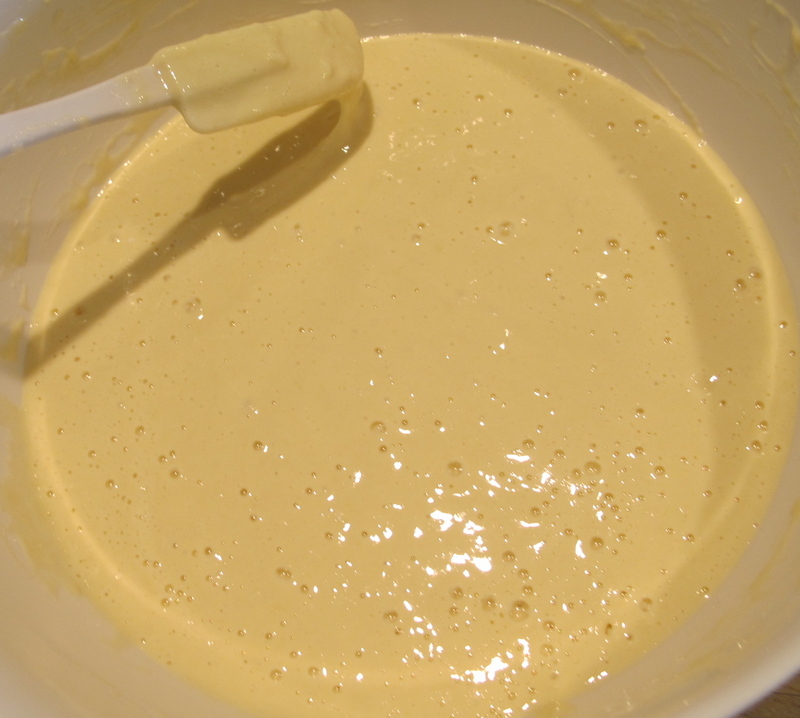 Let the batter rest for 1 hour at room temperature. 2. Grease a nonstick popover tin by generously coating the cups with cooking oil spray. 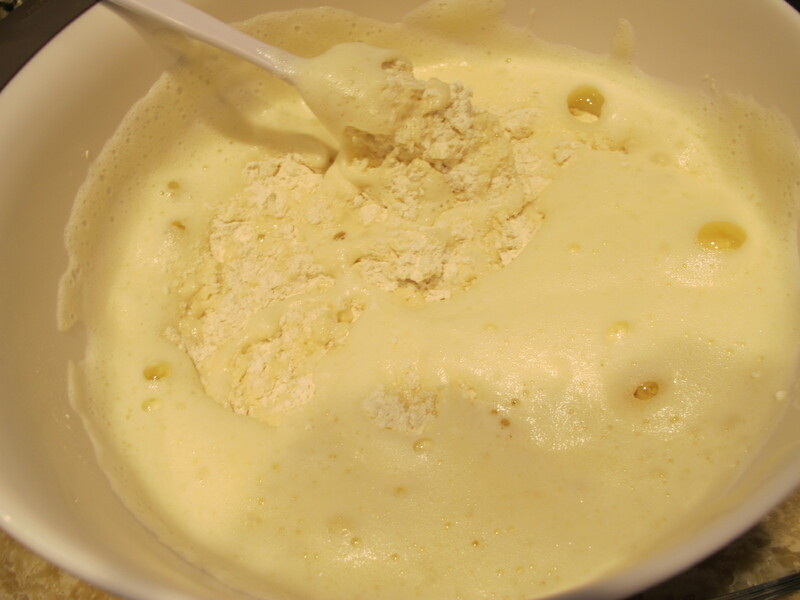 Fill each popover cup almost to the brim with batter. Bake for 15 minutes. Rotate the pan, then reduce the oven temperature to 375°F. Bake the popovers for 10 minutes, then rotate the pan again. Bake for 10-15 more minutes or until all edges are a deep brown. 3. Immediately remove the popovers from their respective cups and place on a cooling rack. Let cool for 2-5 minutes, then serve with butter and jelly*. Did you make the ones in photo with wild plum jelly!! All of a blink of an eye I want some popovers with strawberry butter or Wild Plum Jelly. That’s Wild Plum Jelly! It does bring back memories! ← Previous Post: When You’re Done With Your Husband… Read This!